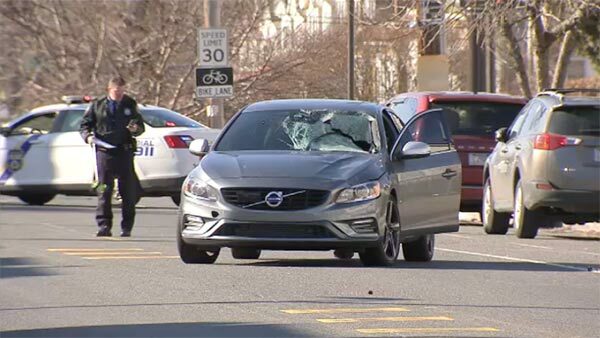 STRAWBERRY MANSION (WPVI) -- Philadelphia police are investigating a fatal accident in the Strawberry Mansion section. It happened around 12 p.m. Thursday when the victim was crossing the street on Allegheny Avenue. Police say the victim was hit by a grey Volvo traveling eastbound. That vehicle did stop at the scene. The man was taken to Temple University Hospital where he was pronounced dead at 12:41 p.m. It's not clear if the driver will face any charges.